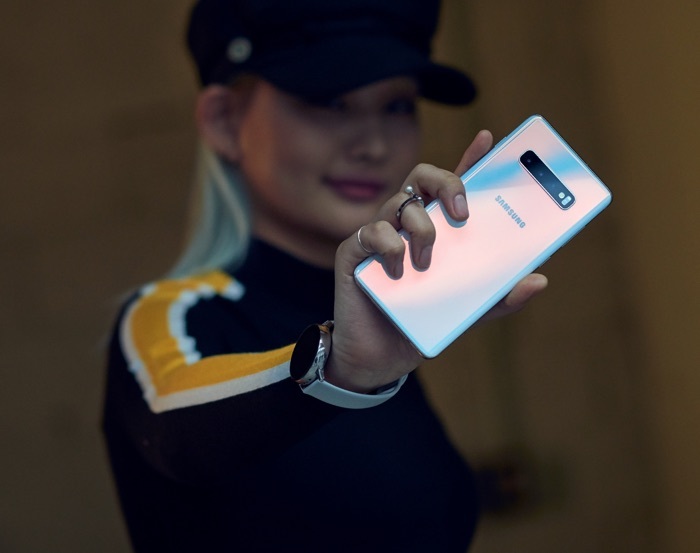 Samsung has released a software update for its new Galaxy S10 smartphones, the update comes with some improvements and also the latest security update. The update has been released for the Samsung Galaxy S10, the Galaxy S10e and the Galaxy S10+ and it includes Google’s security fix for the month ofg March, this fixes a range of vulnerabilities in Google’s Android OS. The software update brings improved performance to the Wireless PowerShare on the handsets and also improved performance to to the cameras on the handset. There are also some other stability and performance improvements for the devices, the update has been released as an over the air update and should be available for your device as of now.